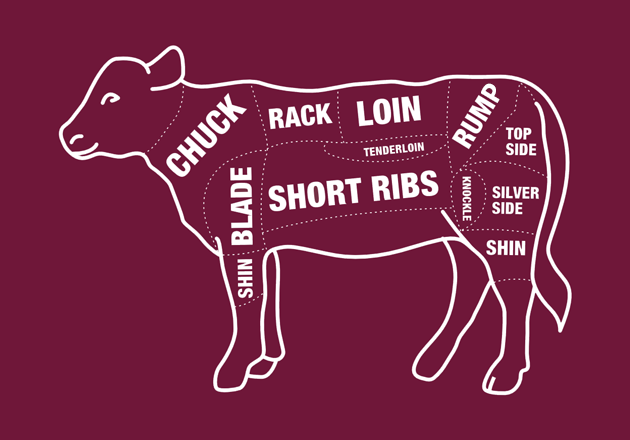 Veal short ribs are taken from ribs situated in the middle of the rib cage with good meaty muscles attached. 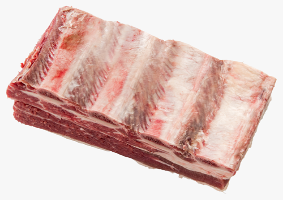 Short ribs are taken from the ribs situated in the middle of the rib cage. Prepared joined as a sheet or cut individually, they come with meaty muscles attached. Short ribs perform best when cooked slowly in liquid. 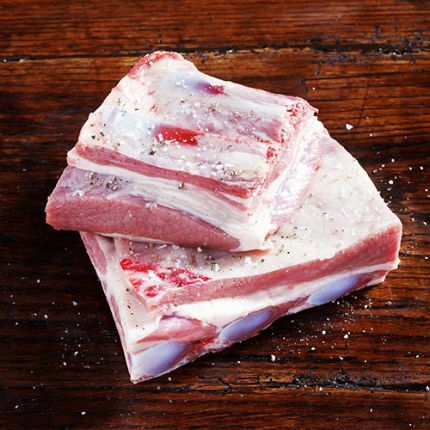 This allows the bone to impart flavour while rendering the meat tender and moist.